On Tuesday, CBS News reported that the “Murder House” featured in the first season of the FX TV series American Horror Story is embroiled in a lawsuit filed by its current owners. The couple who own the property, Ernst von Schwarz and Angela Oakenfold, are suing the former owners and the realtors who helped negotiate the sale of the Los Angeles property, claiming they were not aware at the time of purchase that the house was assailed on a regular basis by trespassing fans. 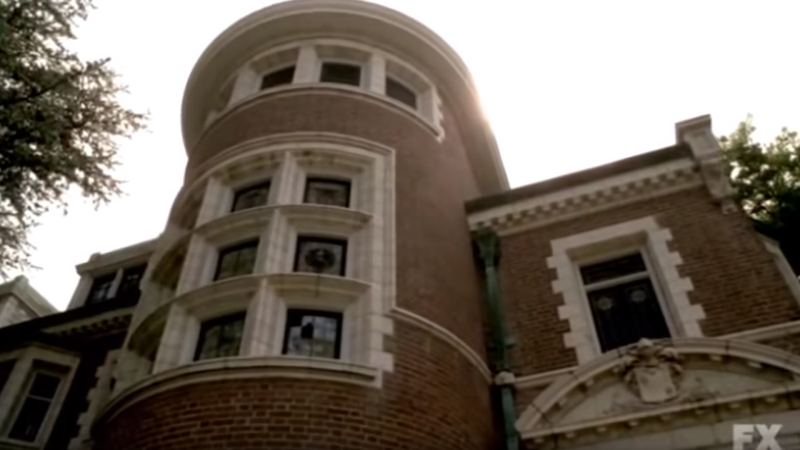 Shots of the house, known as the Rosenheim Mansion were shown many times throughout AHS’s debut season in 2011. Oakenfold told CBS News on Tuesday, “We have had several break-ins. We have on three or four occasions just in the last year had to call the police.” Additionally, the couple alleges that fans turn up at the property’s entrance on a daily basis to film and take selfies. The couple is reportedly seeking unspecified damages in order to build some kind of fence or hedge.